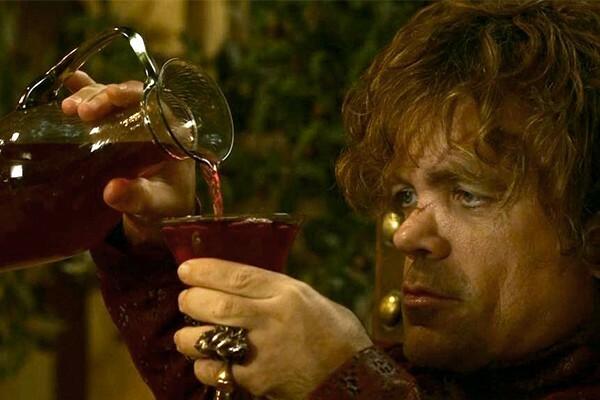 Attention all Thronies: you can now toast to your favorite fantasy show with the official Game of Thrones Wine. 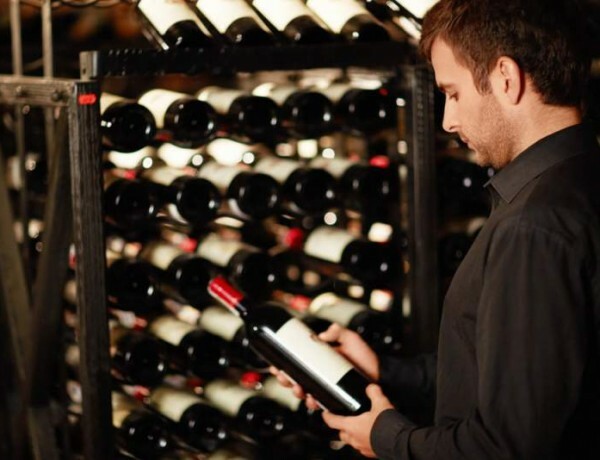 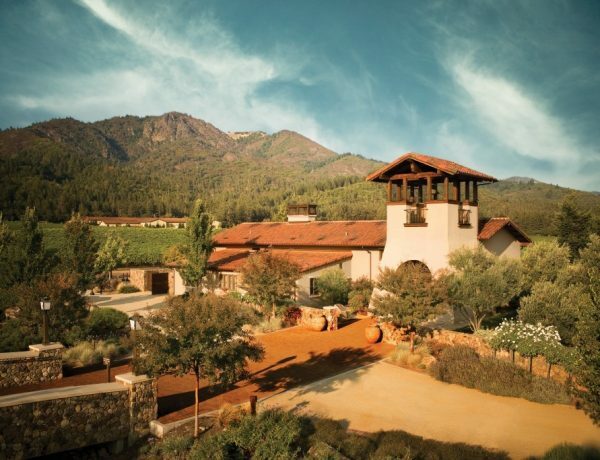 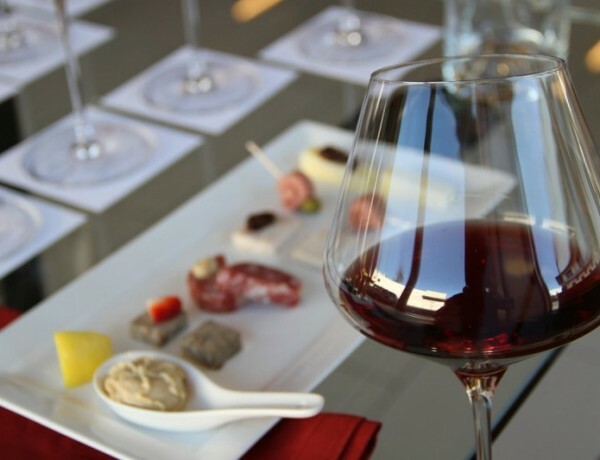 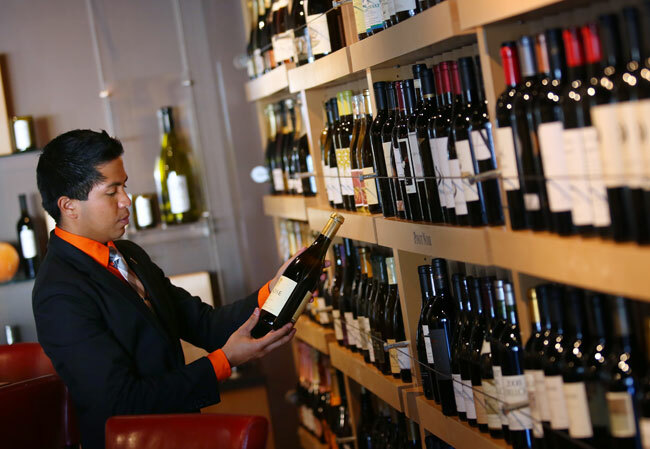 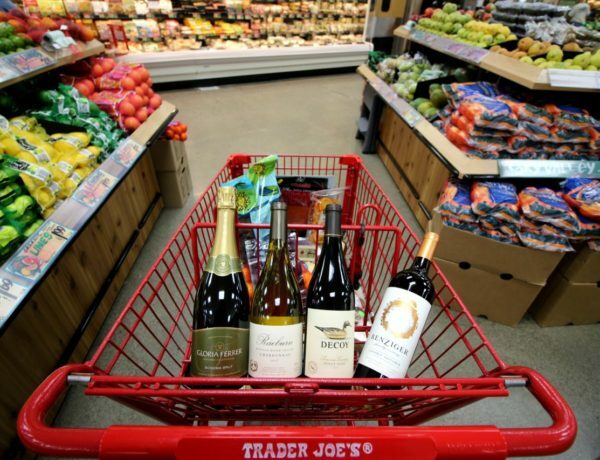 Today is international Syrah Day – celebrate it with these fantastic Sonoma wines. 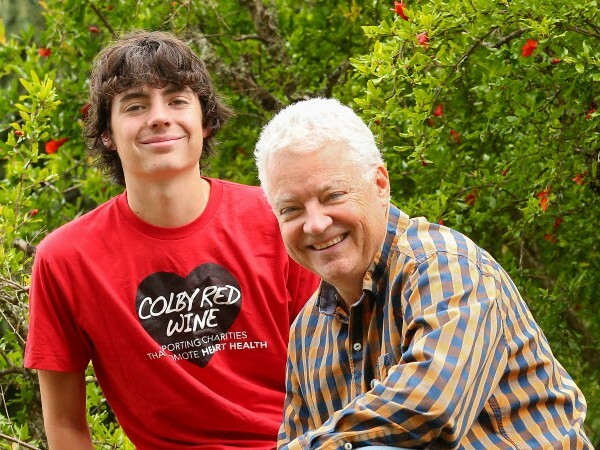 The family created the wine Colby Red to raise money for heart-disease-related charities.